SAPEA brings together outstanding expertise in engineering, humanities, medicine, natural and social sciences from over 100 academies, young academies and learned societies across Europe. 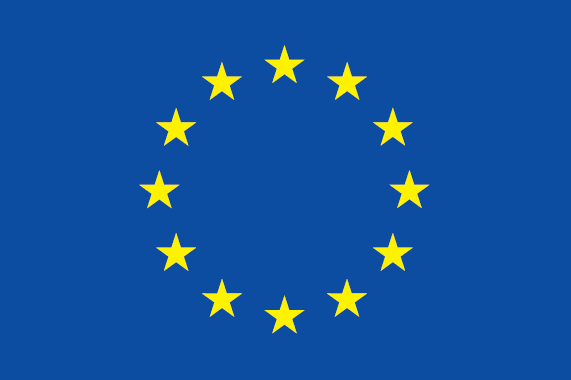 SAPEA is part of the European Commission’s Scientific Advice Mechanism. Together with the Group of Chief Scientific Advisors, we provide independent scientific advice to European Commissioners to support their decision-making. We also work to strengthen connections between Europe’s academies and Academy Networks, and to stimulate debate in Europe about the role of evidence in policy-making. SAPEA is funded by grant 737432 from the European Union’s Horizon 2020 programme.